YI Technology has announced the new YI 4K+ Action Camera, a virtual-reality (VR) camera that can capture Ultra HD 4K video at 60 fps—a first—which doubles the GoPro HERO5’s 30 frame rate. The new camera updates the popular YI 4K, packing a lot technology into its small form factor. Among its features is a 12-megapixel image sensor; 2.19-inch Retina touch screen; Ambarella H2 SoC processor with a max 120 Mbps bit-rate for low power consumption; about 71 minutes of battery power in 4K 60 fps video mode; Electronic Image Stabilization (EIS) support for 4K/30 fps shooting and quality outdoor audio; and USB Type-C connectivity at 40 MB/s. Built for the elements, the camera’s scratch-resistant stainless-steel case is waterproof to depths of 132 feet and can function in temps as low as -22ºF. It’s also shockproof and dustproof. YI Technology says a firmware update to be released will provide live streaming, RAW image format and voice command technology for hands-free control. In addition, Google and YI are collaborating on a Jump virtual reality camera. The YI 4K+ Action Camera is compatible with all YI 4K accessories, including the waterproof housing and handheld gimbal, in addition to the new YI Handheld Gimbal 2. It uses Lithium-ion battery and weighs 3.4 ounces (camera and battery). The YI 4K+ can be pre-ordered now (it’s scheduled to ship at the end of April) and is priced at $339.98. MARCH 28, 2017 – SEATTLE – YI Technology, the leading, international provider of advanced, intelligent imaging technologies, announced today that its highly anticipated YI 4K+ Action Camera is now available to purchase on YITechnology.com, Amazon.com and Aliexpress.com. 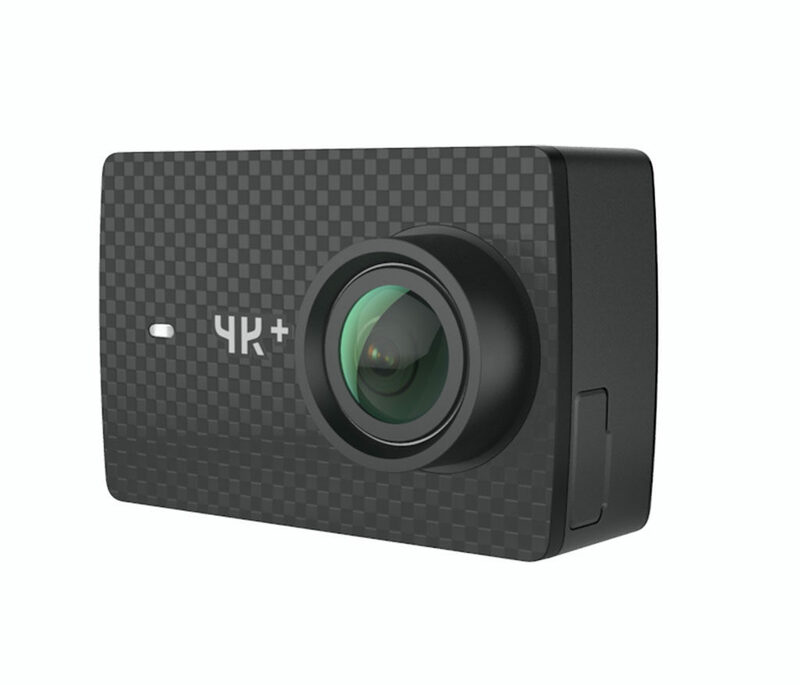 The YI 4K+ is the first action camera to capture 4K video at 60 frames per second (fps), setting a new standard for the action camera category with the sharpest and most detailed video capture on the market today. 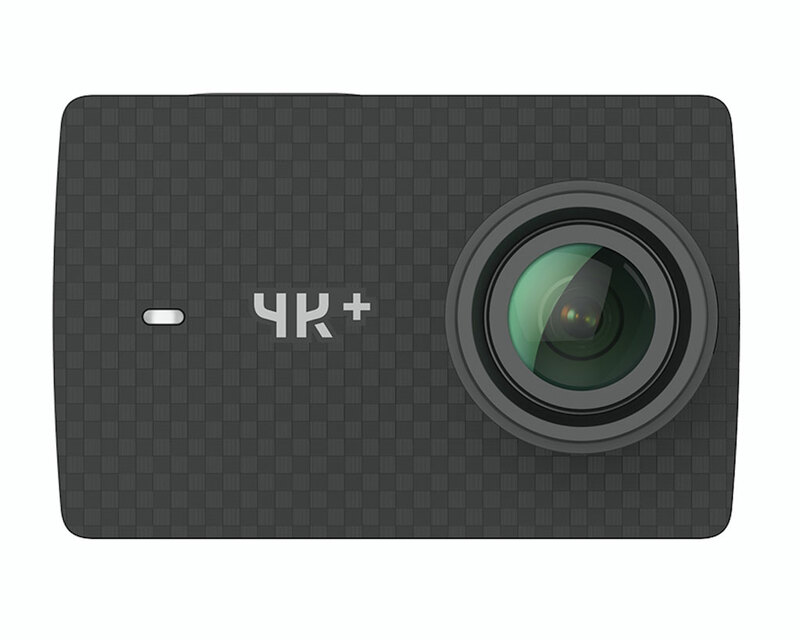 Based on its award-winning YI 4K, the 4K+ Action Camera features many updates from the previous model. In addition to doubling the frame rate of its predecessor and that of competitor’s products, the YI 4K+ is the first camera to use an Ambarella H2 SoC processor, offering a maximum bitrate of 120Mbps. This processor also allows the YI 4K+ to consume extremely low power to maintain battery life (approximately 71 min for 4K 60fps video mode), while still delivering 4K, ultra HD video. In addition, the 4K+ includes Electronic Image Stabilization (EIS) support for 4K/30fps and high-quality outdoor audio. A future firmware update will offer live streaming, RAW image format, and voice command technology for hands-free control.